Crisis-hit Japanese automaker Nissan today slashed its full-year forecast as its nine-month net profit dropped 45% in the first earnings report since the stunning arrest of former chairman Carlos Ghosn. 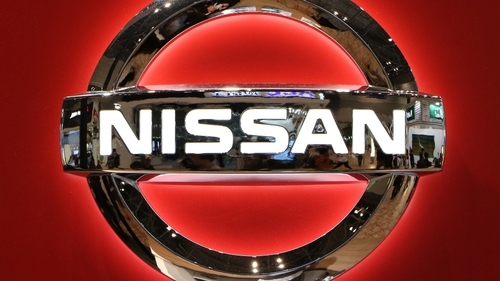 Nissan blamed growing costs of raw materials and emerging economy foreign exchange declines for its bottom-line profit dropping by 45.2% to 316.7 billion yen ($2.9 billion). Carlos Ghosn stands accused - among other things - of under-declaring some nine billion yen in salary between 2010 and 2018 and continues to languish in a Tokyo detention centre after being refused bail. Nissan said it was accounting for this under-reported salary - technically owed to Ghosn - although Saikawa said that "I personally don't think that we will reach a conclusion to pay this money." The Nissan results came at a tough time for Japanese car markers. Last week, domestic rival Toyota slashed its full-year net profit forecast after saying its nine-month figure had tumbled nearly 30% as it was hit by investment losses. Honda logged a net-profit fall of 34.5% for the nine months to December but revised up its full-year forecasts thanks to strong motorcycle sales. Nissan said its global vehicle sales fell 2.1% to 4 million units for the nine-month period because of declines in North America and Europe. However, sales for the nine months came in at 8.6 trillion yen, up 0.6% year on year.